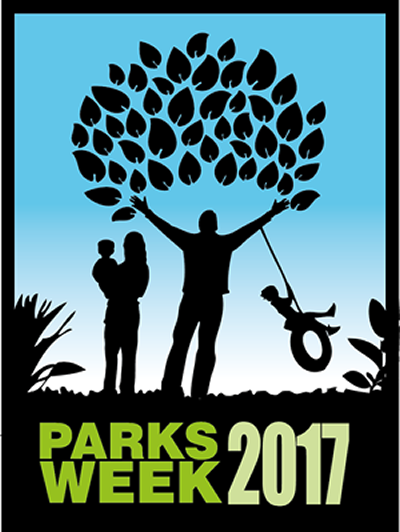 You're invited to take part in Parks Week 2017! Read more about You're invited to take part in Parks Week 2017! 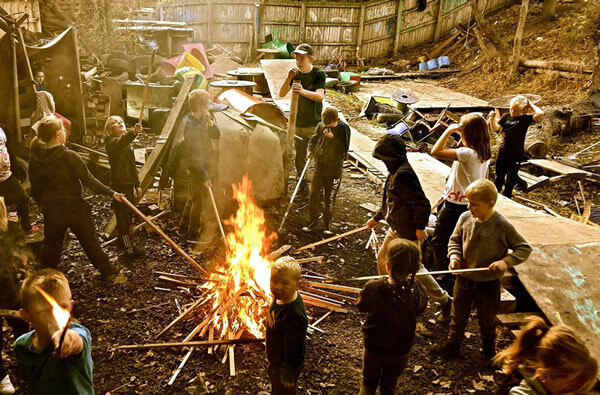 Children's Right to Play - a booklet for a richer understanding of children's right to play.